Thailand Cricket Flour works with buyers around the globe to deliver the highest quality cricket flour products at wholesale prices. We are a team of English speaking Western businessmen living in Thailand that have partnered with local farms to bring you direct access to cricket flour without the frustrations of slower-paced Eastern business processes or language barriers. Welcome to the most comprehensive portal for obtaining the best cricket flour products in the world. Our goal is to help you to obtain this world-class protein at wholesale prices by exporting directly from the heart of Southeast Asia. Thai people have been consuming edible insects for centuries and central Thailand is known for its genuine insect products in the form of powders and flours. When it comes to cricket flour, Thailand is the best option for sourcing cricket flour and cricket flour products. We export to many countries such as the United States, United Kingdom(UK), Germany, Austria, France, Canada, China, Africa, India, Brazil, Korea, Japan, Australia, New Zealand and more. With the interest in insect protein reaching an all time high, it is our vision to bring the best product to you with minimum hassle. It was with this intention we decided to team up with the top manufacturers of cricket flour in Thailand to help you to have continuous access to the world’s best protein. We deal directly with hand selected farms in Thailand to obtain the best wholesale pricing and products for your company. With a combined 22 years of western business culture under their belts, our founders take the frustration and miscommunication out of the procurement process. 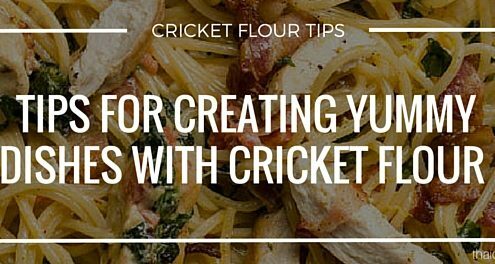 Our cricket flour products have been described to have a mild yet earthy flavor that works well for many food uses. 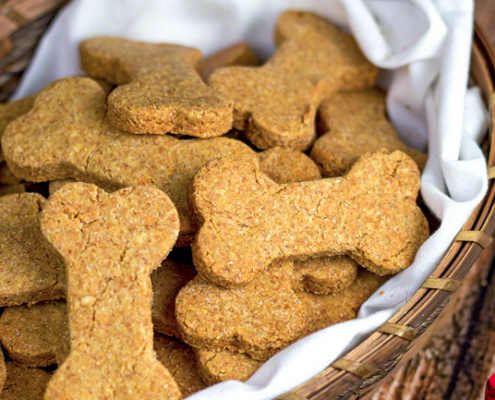 It is frequently used as a replacement for gluten laden wheat flour. 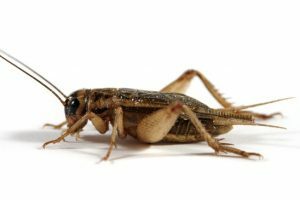 Our cricket flour is environmentally friendly and are more sustainable than most traditional animal proteins.